“When scriptwriters Bobby and Sanjay first talked to me about Kayamkulam Kochunni, I was taken back to my childhood. It is practically impossible for any Malayali boy or girl to have had a childhood devoid of Kochunni. My kids know about him too. 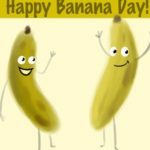 Like the writers, I too wanted to make a movie about the thief whose story has been passed down through generations and continues to hold sway even now. That was the beginning,” says Rosshan Andrrews as he launches into his tale. 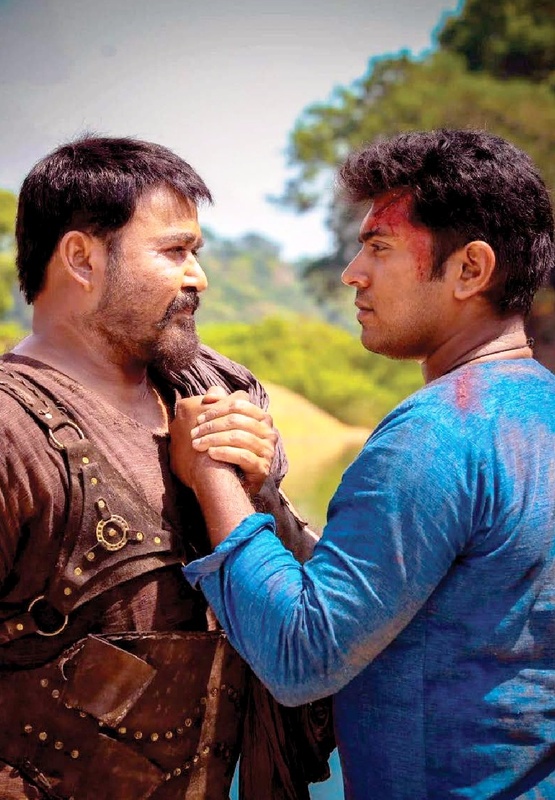 “The very idea of a movie based on Kayamkulam Kochunni was fascinating. When I heard the director’s vision about the movie, I was convinced it would turn out to be one of the greatest ever movies made in Malayalam. The total cost of the movie amounted to Rs. 45 crores. 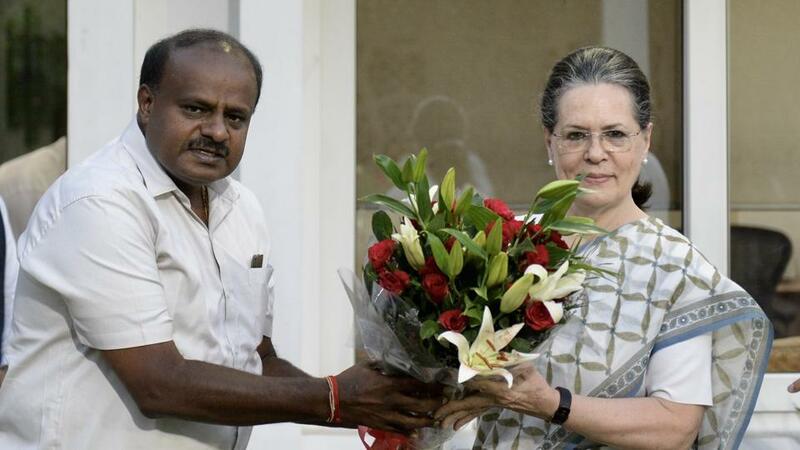 I told Rosshan to go ahead with absolutely no compromise on anything. 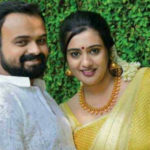 And, Rosshan presented the Gokulam group with a movie that far exceeded my expectations,” says Gokulam Gopalan, who heads Gokulam Movies, that has produced the film. Yes, the costliest movie ever made in Malayalam, Kayamkulam Kochunni, is set to be released in October. The Malayali’s favourite thief, popularised through the Aithihyamala (or the Book of Legends) is brought alive on screen by Nivin Pauly. Kochunni would undoubtedly be the most challenging character ever in Nivin’s career. Nivin trained in Kalari as well as horse riding in preparation for the role. 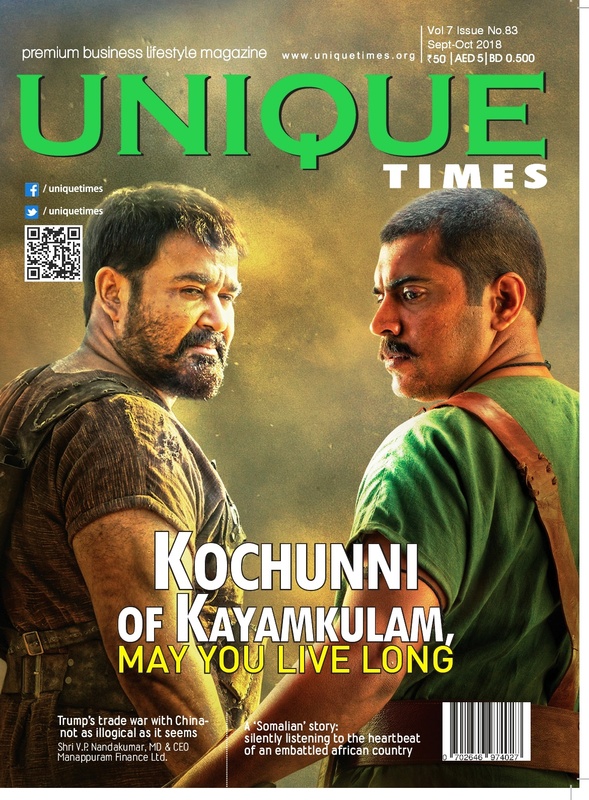 “Kochunni was not just a thief. He was also a man who cherished his romance and friendships. He was a man with a lot of emotional upheavals, reflected even in his looks, body language and dialogue delivery. This was a movie that I did with a lot of enjoyment as well as a lot of hard work,” Nivin says. This movie had two years of preparation behind it. The team scoured Kayamkulam in search of locations but found that nothing remained of its 19th-century existence. The villages of those days and even the streets, the temple and houses -all figured prominently in the screenplay. The shooting was on expansive sets and buildings that bore resemblance to the ones in those days. 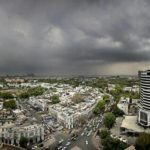 The director, along with art director Sunil Babu, zeroed in on locations in Goa, Mangalore and Sri Lanka for the purpose. The script was also a long time in the making. 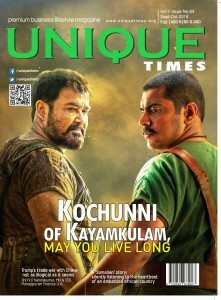 “Kayamkulam Kochunni was one of our childhood heroes. We had long wanted to write a movie based on the Robinhood of Kerala. 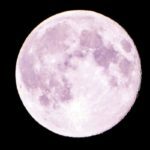 Although our primary reference was the Aithihyamala, we were fascinated by what lay hidden between the lines. Before starting the script we read almost everything that was available about Kayamkulam Kochunni. We also delved into the social structure of 19th century Kerala. For the dialogues, we researched the language that was used in those days. Kalari, folklore -all these were all areas of study for us,” say script writers Bobby and Sanjay. It was no easy task to find a producer for this movie. To make a movie on such a large canvas, it would take not only money but also courage. The Executive Producer of Gokulam Movies, Praveen was a friend of Rosshan as well as Bobby and Sanjay. They had long been desirous of their friendship culminating in a movie. 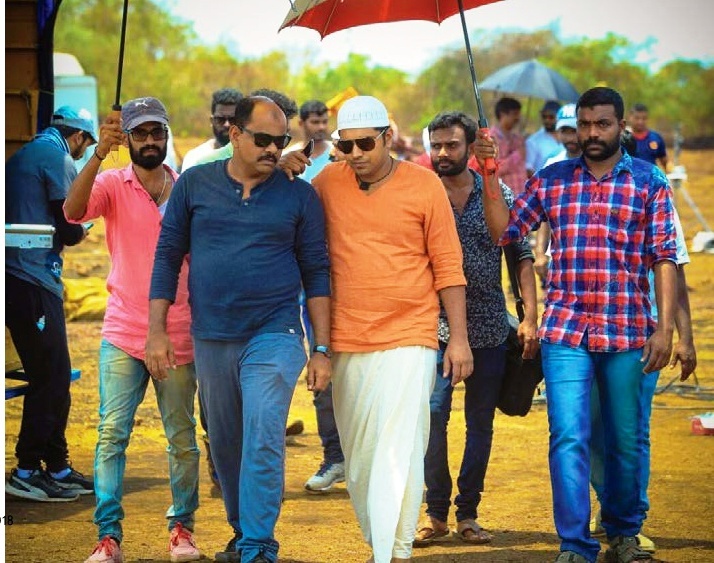 Kayamkulam Kochunni was an idea that got Praveen all fired up. “This is the movie we should do,” he said determinedly. Once Gokulam Gopalan gave the go ahead, things moved fast. And, there was a reason for his quick approval. “Rosshan’s ‘Udayananu Tharam’ and ‘How Old Are You’ are two of my favourite movies. I was sure Kochunni was in safe hands with him.”But, the shooting itself was not easy. Huge sets, thousands of junior artists, hordes of animals including elephants and horses –all these were required in most of the scenes. Stunt directors – including foreigners– filmed high-risk action sequences which resulted in injuries to many despite the best of safety precautions. Nivin himself had an accident at one point and the shooting had to be stalled while he recovered. The technicians were almost all well-known experts in their field. Binod Pradhan, who cranked the camera for movies like 1942: A Love Story, Parinda and Devdas, was the cameraman. Sunil Babu, who has worked in movies in almost all Indian languages -including Ghajini – was the art director. And, there was also a three-member research team that went into all details including the clothes, food habits and everyday items of those days. “The word that best defined my vision for the movie was ‘large-scale.’ And, I wanted to impart the same feeling to my technicians as well. After the completion of the script, two months before we started filming, I had a meeting with the producer and my technicians. I explained in detail how I planned to visualise each scene. We also used a technology, called pre-visualisation. We made animation videos of what the action sequences should look like. When we showed those to the action directors, they quickly got the idea,” Rosshan adds. To essay the role of Ithikkara Pakki –a crucial character in the film– the director as well as script writers could only think of one person: the one and only compete actor of Malayalam film industry Mohanlal. Ithikkara Pakki was a contemporary of Kayamkulam Kochunni. One might even call him a precursor to Kochunni. 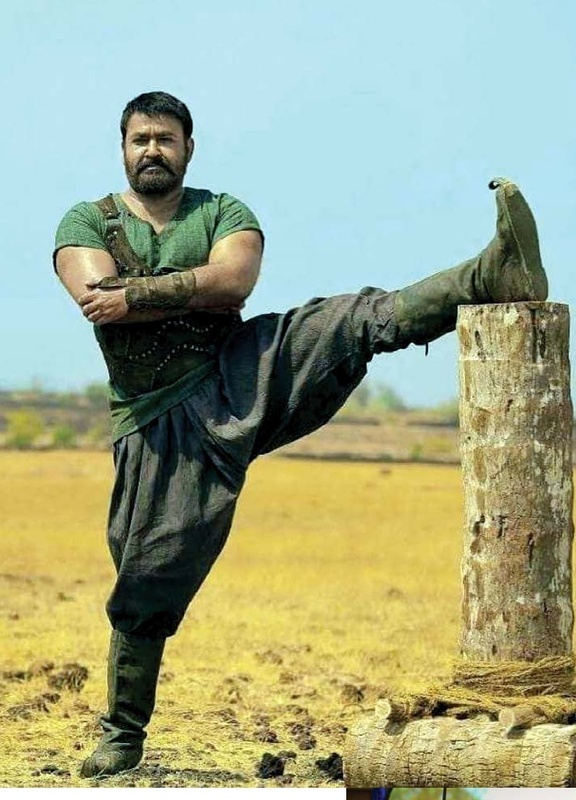 The role demanded the presence of Mohanlal. But, it did not look possible with his busy schedule. Even after the start of shooting, the team was unable to find a replacement for him. Everyone was getting tense. The scriptwriters remember the call Rosshan made to them from the sets –“What do you think of Lalettan as Pakki? – he asked. “Why talk about that again when we have discussed it so many times and we know it is not going to happen,” we asked. Rosshan replied: “Lalettan himself will play Ithikkara Pakki. I have spoken to him and he has agreed.” It was a big moment for us. It must surely have been Mohanlal’s faith in Rosshan as a director that led to the decision. Rosshan also remembers with gratitude the support extended by Antony Perumbavoor who ensured that everything went smooth. May Rosshan’s words come true! That would truly free Malayalam cinema from its present limitations –both as an art form and as an industry. The best wish we can pen for the movie is this line from a song in the movie – Kochunni of Kayamkulam, May you Live Long!